A new addition to our popular Notebook range. 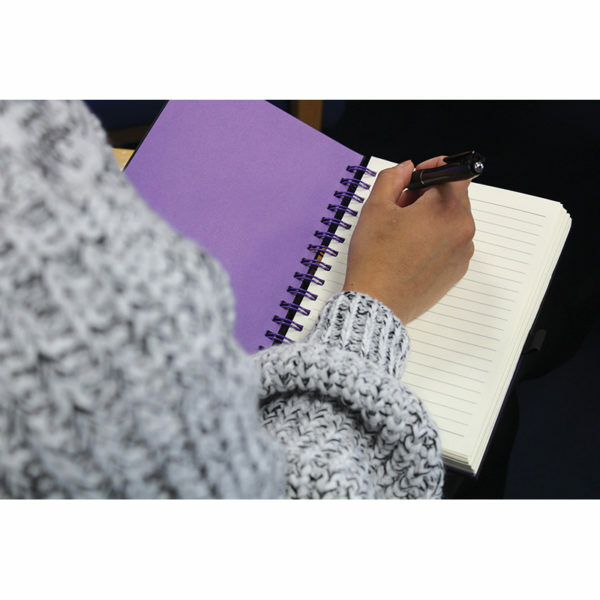 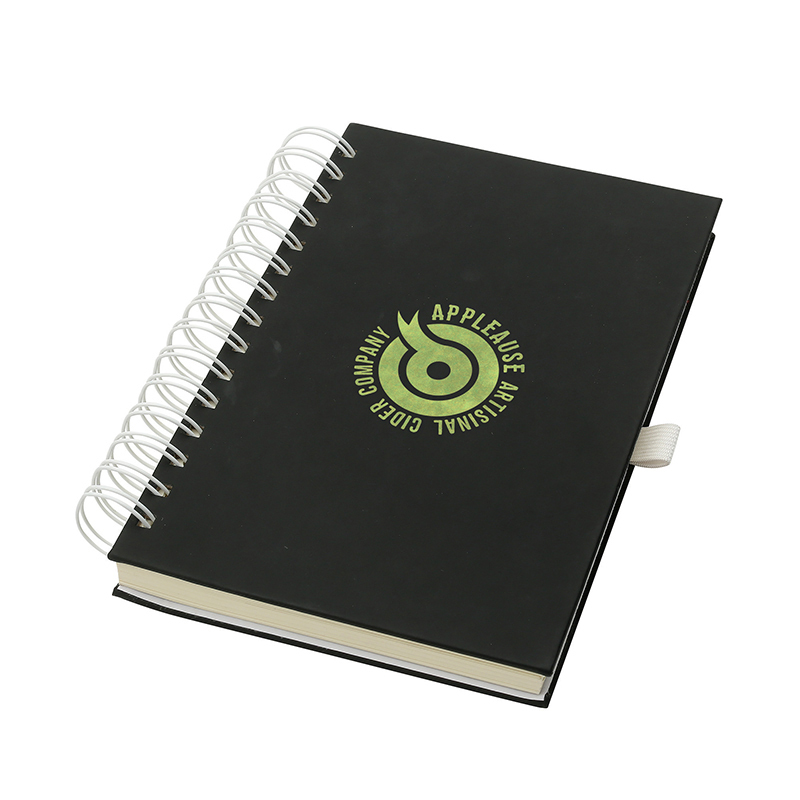 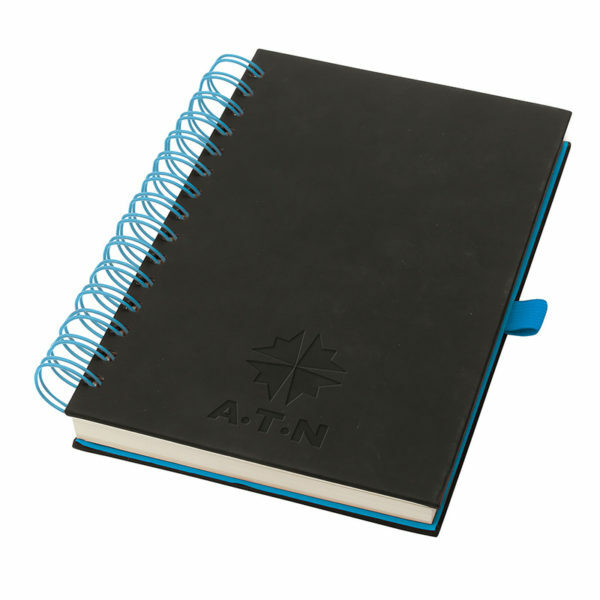 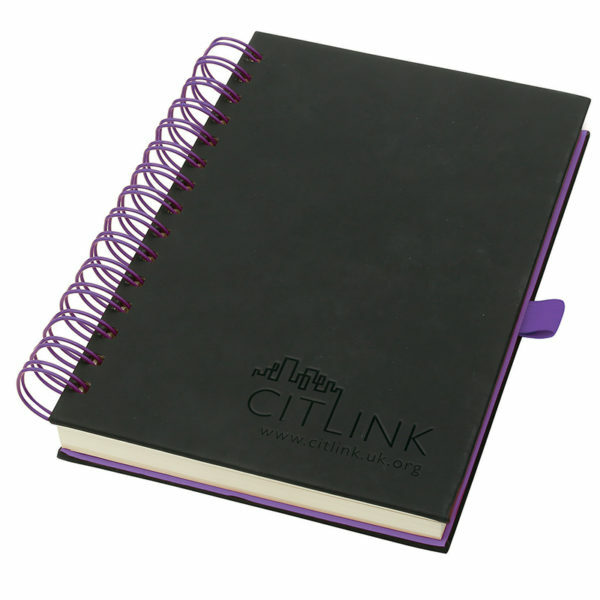 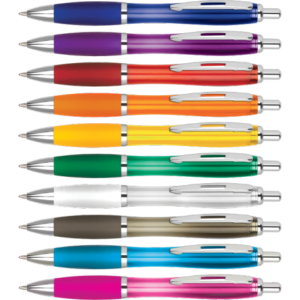 This versatile new notebook has a smooth black PU cover with brightly coloured chunky wire. 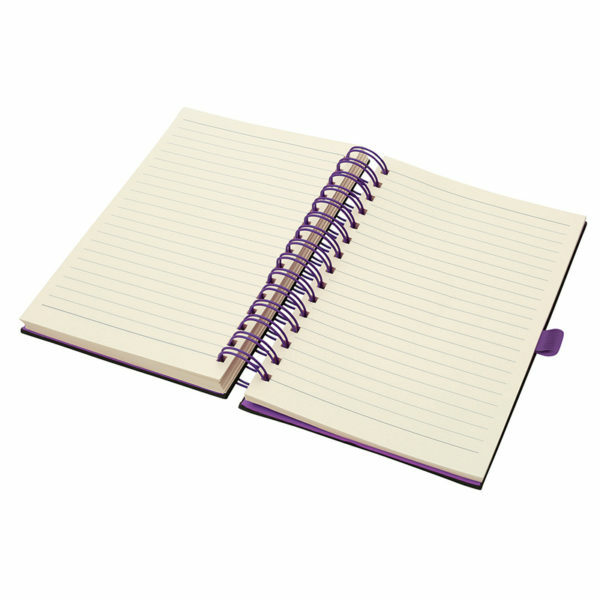 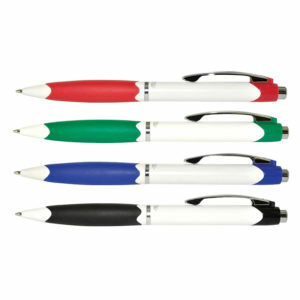 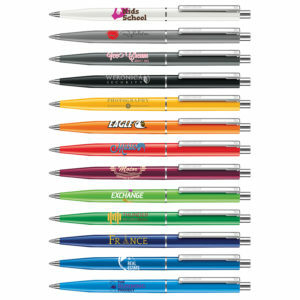 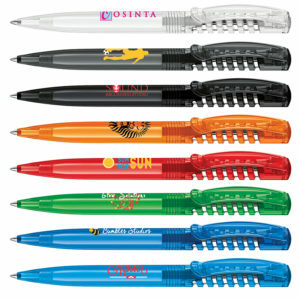 It contains 160 sheets of 70gsm cream lined paper.